Enterprise resource planning (ERP) software solutions are designed to provide integrated management of various business systems by providing a single, unified platform that supports and automates various types of transactions. ERP systems are built around a centralized database, and it is this centralization and integration of information that provides most of the benefits. 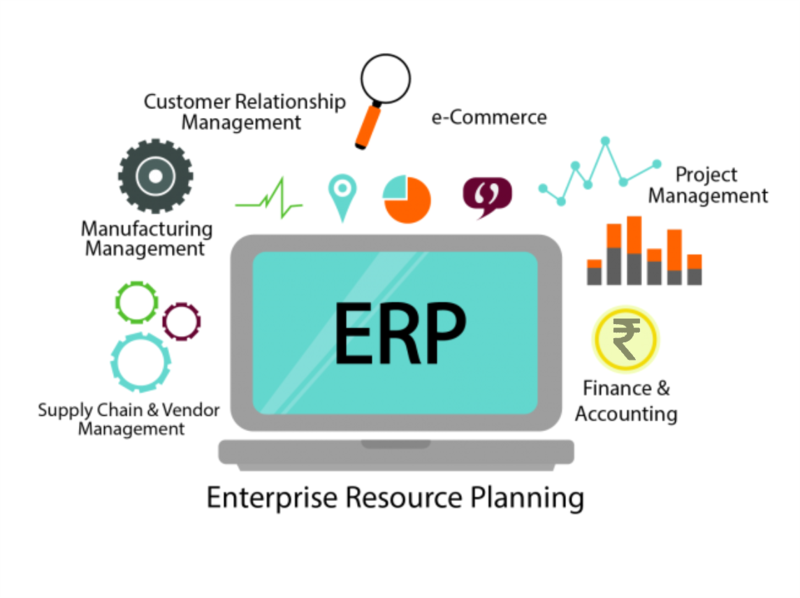 ERP is a largely data-driven concept that seeks to unify data previously stored in separate systems (e.g., accounting systems, inventory spreadsheets, customer database, etc.) into a single, complete database. This drastically reduces the chance of errors, duplications, and inconsistencies in data and allows for faster communication between departments and the automation of some routine tasks. As a data-driven system, ERP relies heavily on a semi-rigid data structure. This provides the central ERP database with a consistent flow of accurate information that can be used for informed decision making, more accurate reporting, and help make business plans that stretch years into the future. What kinds of data does an ERP system collect? The specific type of information an ERP system collects will vary from business to business, but there will be commonalities regardless of industry or sector. Financial reporting is going to be central to most ERP platforms, as is technology asset tracking. 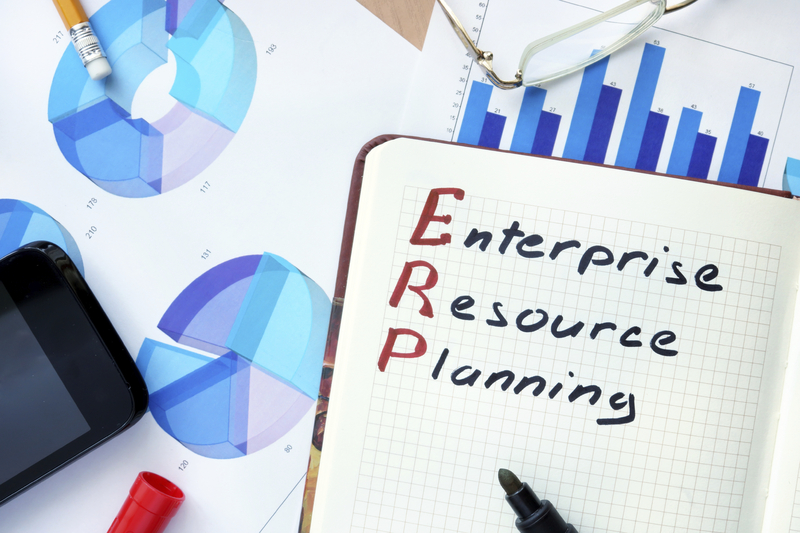 Anything that can be viewed as a resource can potentially be utilized within an ERP system. This includes everything from raw material tracking for manufacturers, to customer data for retail-focused businesses, or even marketing campaigns. Anything with value that adds a layer of complexity can extend its usefulness when tracked with an ERP system. This kind of accurate reporting gives crucial insight into how each department or area within an organization is working in tandem with others and gives a clear outline for where any improvements can be made. This data can be viewed through software dashboards that provide a centralized location for all the collected reports from each system under the ERP platform’s purview. The amount of information provided by ERP software will depend on the functionality and features included in the software itself; everything from basic reporting all the way up to advanced and in-depth analytics can be found in ERP software from various developers. Information is one of the most valuable resources in business, and one of the key benefits ERP software can offer is the ability to support more informed business decisions. Access to accurate and up to date information is often the difference between a successful move and a failed one. Data provided in real-time through the ERP dashboard gives a closer look at key performance indicators for employee of departmental performance. This greatly aids the ability to make management decisions that will improve performance and increase employee efficiency. The same real-time reporting can be extended to other areas as well, giving rapid insight into how each part of the business is performing. Using data from each department, resource, or asset, management can move quickly to improve inefficiencies, increase efficiency, and avoid stagnation. The benefits of ERP software extend beyond employee and resource performance metrics. Keeping businesses running smoothly is one of the primary goals behind an ERP platform. Through the use of a centralized database, product and asset tracking can provide an even greater benefit when combined with other resources. Interconnected reporting and tracking systems means instant confirmation for incoming cargo or equipment deliveries. Shipping manifests can be checked from a single location and even cross-referenced with financial data to ensure everything is operating at peak efficiency. These systems can help keep companies organized, even when off-site. Construction companies that utilize RFID chips to track materials and link them with their associated projects can ensure needed materials are both in possession and at their appropriate locations or job sites ahead of time. New requests for materials or equipment can be communicated through an ERP system quickly, reducing wasted time, and all of this data can be used to analyze the cost effectiveness of certain materials or equipment. When transporting products or materials, data can be sent from docking bays to be associated personnel on the ground in advance of a shipment’s arrival. This information can be as comprehensive as it needs to be. A large warehouse, for example, could include detailed storage plans and unloading instructions ahead of time so that employees could prepare for the incoming shipment. Highlighting key information before the shipment arrives is likely to speed up delivery time and ensure time is spent efficiently. 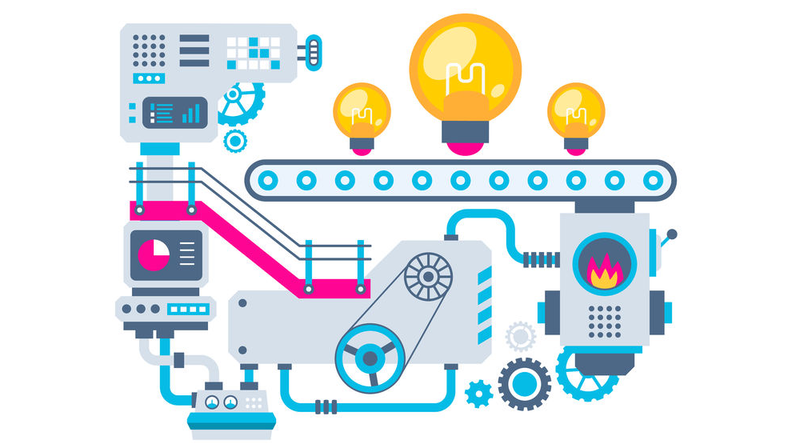 Manufacturing can see huge benefits from a comprehensive ERP system that is well-matched to the company’s requirements. The system can manage purchase orders and translate those orders into production jobs efficiently, assigning production schedules to each one based on the availability of equipment, materials, and even staff. This macro control gives a real-time snapshot of how production is currently running and helps plan for future purchasing decisions. One of the highlights of ERP-focused data collection is the ability to positively impact customers. Data can be used to improve customer interactions, engagement, and satisfaction. 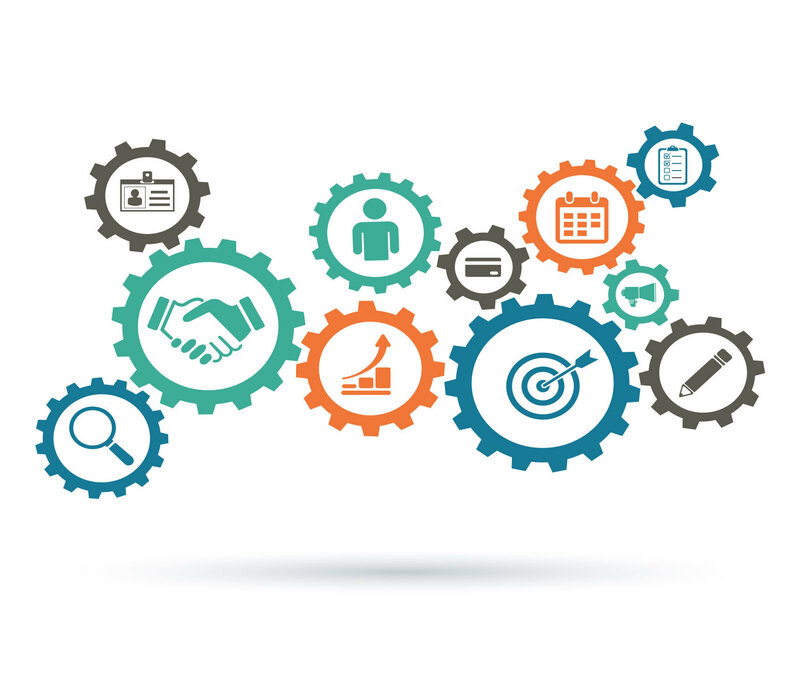 Incoming data from a customer relationship management (CRM) module connected to the ERP system provides information on everything from extensive customer histories to purchasing habits and more. This data is integrated seamlessly into the ERP system and gives instant feedback on how each step of the customer’s journey is taking place, all from a single location. Collected data can later be used to improve customer experience, creating better targeted and more focused customer interactions that will ultimately improve retention, engagement, and sales. Data is everything in the information-age, and ERP platforms have spent decades proving their worth to businesses from every sector. By properly selecting an ERP solution – one that is well-suited to an organization’s requirements – managers can gain the ability to analyze nearly every relevant aspect of a given business, all from one location. In today’s hyper-competitive business environments, this can be essential for making smart, informed business decisions, and will often be the difference between success and failure.